More MultiMAX information coming soon! If you are looking for Custom ID information, or want to understand triggering at large sporting events, read our section on Multiuser Environments. 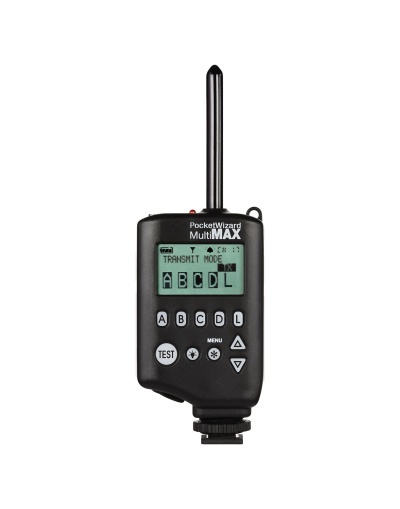 If you're having trouble with your MultiMAX, check out our MultiMAX FAQ page! This page was last modified on 4 April 2014, at 12:47. This page has been accessed 127,748 times.